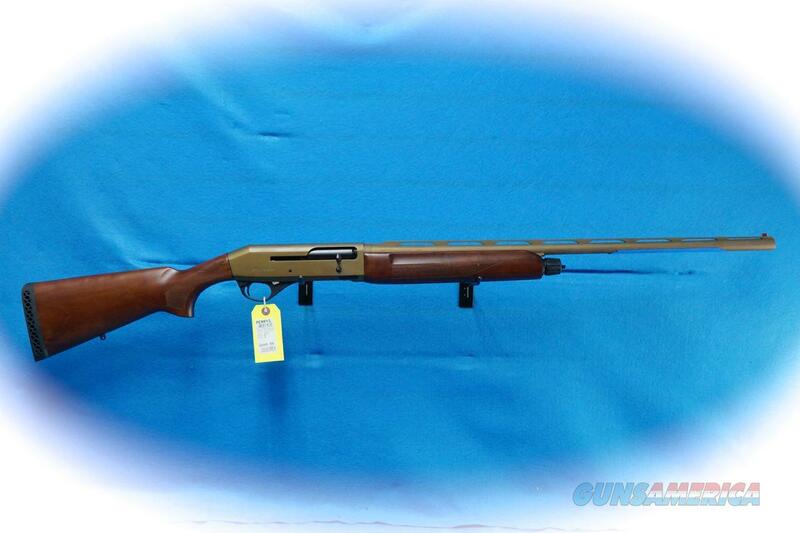 Description: Stoeger Model M3020, 20 gauge semi auto shotgun, 28 inch barrel, Satin walnut stock, Cerakote Burnt Bronze finish. Item 31932. Ideal for waterfowl, turkey and upland game Handles a full range of loads, from 2-3/4 inch to 3-inch magnum Barrels are fitted with a ventilated, stepped rib and fiber-optic front sight for quick target acquisition Available in 3 finishes, shown The new M3020 Defense semiauto supersizes the 20-gauge option through a series of highly-desirable tactical features. Ghost ring sights make precise target acquisition a snap even in low-light conditions, while a receiver-mounted rail enables the use of a variety of optics. Additional accessory rail extends past the mag cap, giving you the option to attach tactical accessories such as flashlights or lasers.